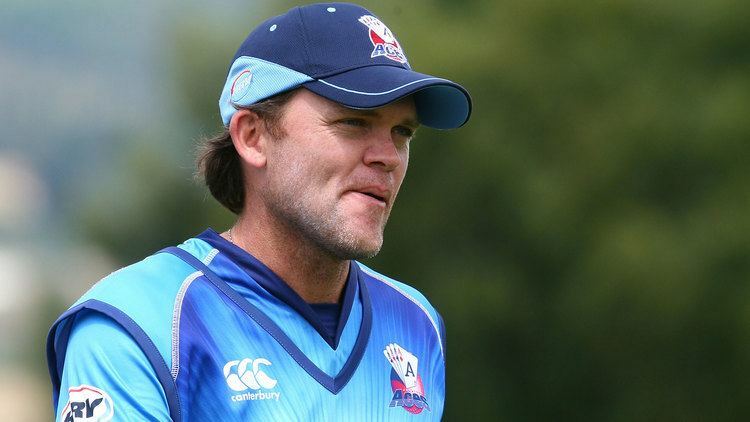 Lou Vincent (born 11 November 1978) is a former New Zealand cricketer and batsman. He has represented New Zealand in Test match, One Day International and Twenty20 International cricket as well as playing for Auckland in New Zealand domestic cricket and Worcestershire and Lancashire in English domestic cricket. In December 2013 it emerged that Vincent was being investigated by the International Cricket Councils anti-corruption unit (ACSU) in relation to allegations of his involvement in the spot-fixing of dozens of professional cricket matches, including matches in the Indian Cricket League, the ECB 40, the Bangladesh Premier League and the Champions League Twenty20. In June 2014, the Bangladesh Cricket Board found him guilty for not alerting authorities that he had been approached and banned him for three years. On 1 July 2014, he accepted that he was involved in match fixing on many occasions. The England and Wales Cricket Board imposed a lifetime ban on Vincent playing in any form of cricket, applying to sanctioned matches by the ECB, the International Cricket Council or any other national cricket federation. Vincent was born in Warkworth, New Zealand and is the son of well known ABC NewsRadio sports announcer Mike Vincent. Vincent became interested in cricket at an early age as his father used to represent Eden Roskill Cricket Club of Auckland in first grade cricket and took Lou to all the international matches at Eden Park. At the age of 15, his parents separated with Mike and Lou moving to Adelaide in Australia where Lou began playing in the age-tournaments. After Vincent was left out of several important age-group games by his coach, he decided to move back to New Zealand at the age of 18. When Vincent returned to New Zealand he had the opportunity to play for New Zealand in the 1998 Under 19 Cricket World Cup. He played for Esholt Cricket Club of the Bradford Cricket League in England during the off season while continuing to play for Auckland in New Zealand domestic cricket. He also considered jockeying as a career and has refereed in Australian Rules football. 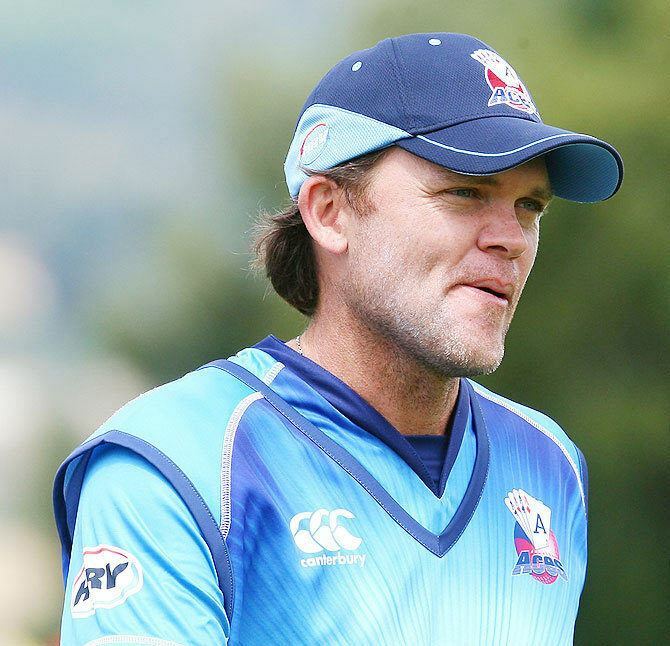 Vincent played for Auckland from 1997 to 2008 competing in the Plunket Shield First Class competition, the Ford Trophy Domestic One Day competition and the HRV Cup Twenty20 competition. In 2006, Vincent signed for Worcestershire to play county cricket for part of the English season. He had a fine debut on 25 June, making 83 from 91 balls to help set up a 50-run win over Yorkshire in the C&G Trophy. 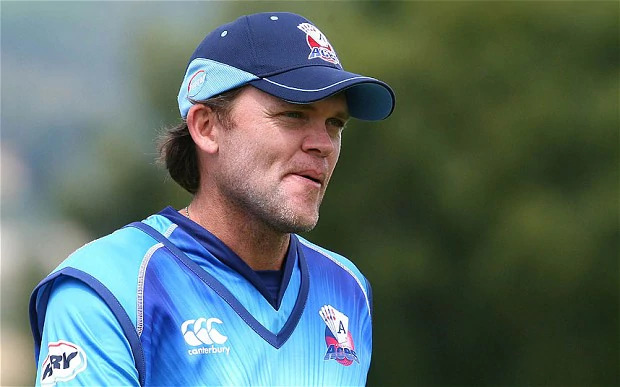 Lancashire League side Ramsbottom announced that they had signed Lou Vincent as a professional for the 2008 season despite strong interest from the Australian domestic side Southern Redbacks in signing him. Vincent replaced the previous club professional, Sunil Joshi. Vincent had also played for Central Lancashire Cricket League side Rochdale in 2005 where he had an impressive league tally for the season of 656 before having to miss the last 10 games of the league after being called up for New Zealands training camp ahead of a series in Zimbabwe. Whilst playing for Ramsbottom, Vincent signed for Lancashire as a replacement overseas player for the duration of the 2008 Twenty20 tournament. He replaced Mohammed Yousuf as the clubs overseas player, who himself had replaced the Australian Brad Hodge – both were on International duty. Lancashires cricket manager, Mike Watkinson, said that the club "have brought in a player with a great reputation in the format who will add firepower to our top order. He is an exciting player and excellent fielder, just what we need for Twenty20 cricket". Vincent made his debut during the Championship game at Old Trafford between Lancashire and Nottinghamshire. He made 5 in the first innings and 19 in the second innings with the match finished in a draw. Vincent made his Lancashire Twenty20 debut against Leicestershire hitting 31 from 26 balls with Lancashire won the game by 52 runs. A right-handed batsman, Vincent made his Test match debut in 2001–02 when he opened the batting against Australia at Perth. In a bizarre New Zealand first innings of 534/9 declared which saw four players make hundreds but no-one else reach double figures, Vincent made 104. He followed this up with 54 in the second innings. 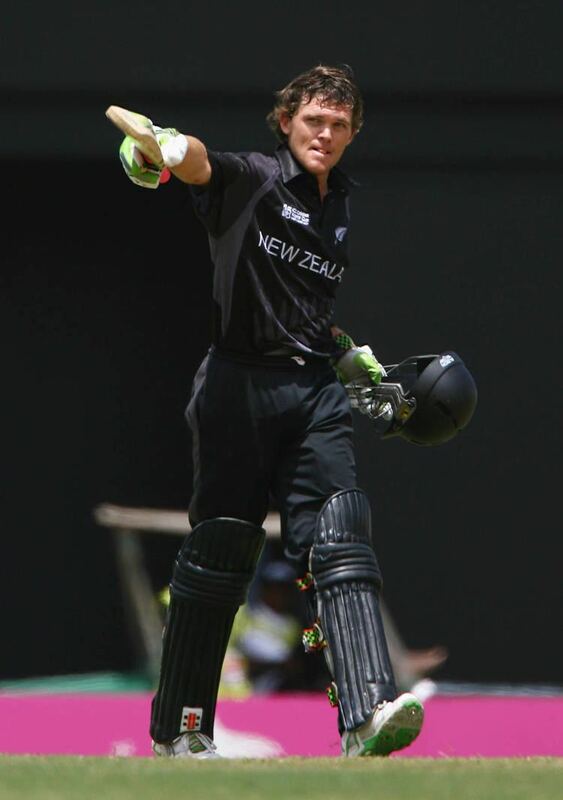 In 2005–06, Vincent hit 172 in a One Day International against Zimbabwe at Harare to set a new record for the highest individual innings for New Zealand in ODIs, beating Glenn Turners 171 not out against East Africa in the 1975 World Cup. Vincents innings came off just 120 balls, and included 16 fours and nine sixes.